Rock Resurrection Art : VOTE: Which Record Ring Do You Like Best? 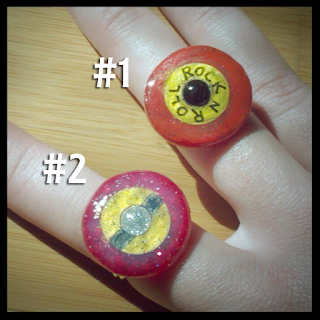 VOTE: Which Record Ring Do You Like Best? These are my first two record rings! Which Record Ring Do You Like Best?